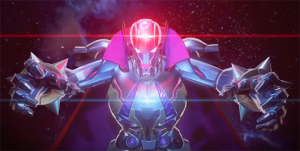 Marvel vs. Capcom: Infinite’s 1st Story Trailer Looks FUN!! Captain America: Civil War TRAILER #2! Guess who’s here?